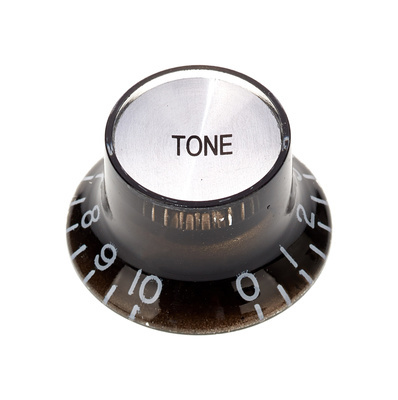 It's a tone knob, it fits the pot and it turns. A cheap replacement for a old epiphany sg I bought. The knob is quality, but what impressed me more is Thomanns delivery service - you are updated every step of the way. Great stuff. 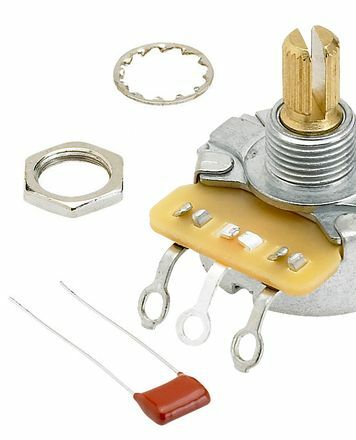 I'll be using Thomann as my go-to online store from now on. ID: 239110 © 1996–2019 Thomann GmbH Thomann loves you, because you rock!